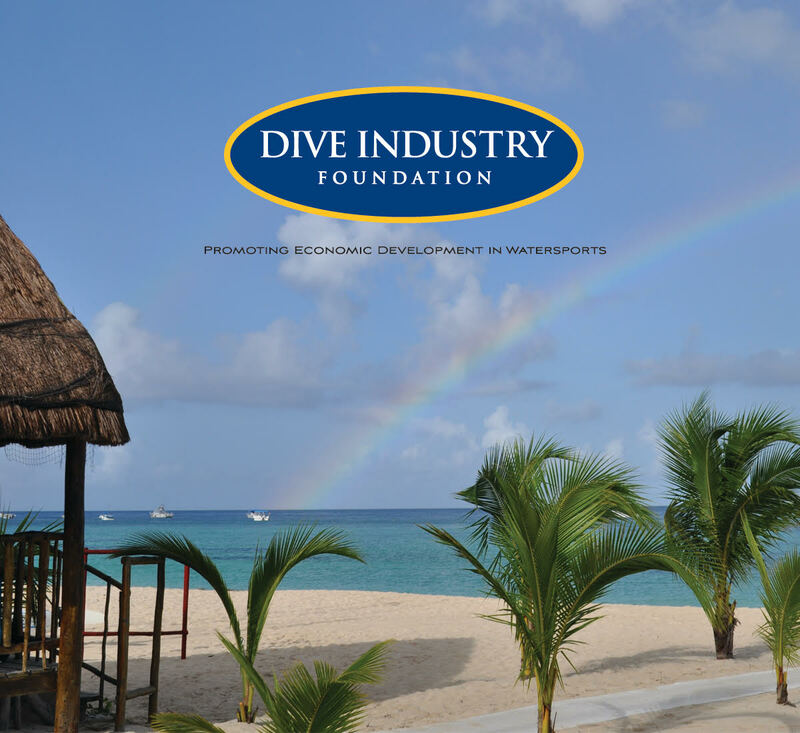 Dive Industry Association, Inc. | "Building a Better Industry, One Member at a Time"
As a Business School Undergrad, majoring in Marketing, I was taught that you cannot create a market for a product. You can stimulate a market but you cannot create one. With the number of new products and new technologies being created in the past 40 years, I will leave that debate to a younger generation to discuss the difference between creating a need for a product and creating a market for a product. What I am convinced of is that you can create a marketplace for a product that meets the needs of a person. In the past month, I have been working on Key People Listings of Industry Professionals in the Equipment, Training and Travel Sectors of our industry. Because we are creating a program that brings Buyers and Sellers together, the project actually expanded into creating Key People Lists for Dive Retailers, Non-Profit Organizations, Shows & Events Professionals and Industry Media Companies. Here is what we learned. Let’s say that a Market is a place where Buyers and Sellers meet to exchange programs, products and services for compensation. We call this a Marketplace. The job of setting up the market and bringing Buyers and Sellers together falls on us Marketing Professionals. That means we have to arrange a venue that is conducive to sales, easy for Sellers to get to and centrally located for a sufficient number of Buyers to attend. Wow. Just like a Trade Show or a Consumer Dive Show. A consumer or trade show is nothing more than a market place that is created to bring buyers and sellers together. Exhibitors buy booth space and come to sell products to the attendees. Speakers and film makers come to offer a service to the attendees. They are either selling their service to the show producer for compensation or they are selling a book, a dive trip or a photographic service to the attendees. They could also be selling their presenter service at no cost to enhance their resume and professional experience. Either way, there is a Buyer – Seller relationship there. Now, who’s responsibility is it to bring in the attendees? Number one, it’s the person who is charging the attendees a fee for coming to the show. The Show Producers are selling tickets to attendees in exchange for workshops, seminars, film festivals, exhibit hall vendors and social activities. Although it is not the exhibitor’s responsibility to bring in attendees, it is smart trade show marketing to do everything you can, prior to a show, to get as many of your current, former and future customers to come to the show and see you. Remember, exhibitors are selling products, not show tickets. Where does the money come from to advertise Shows & Events to potential attendees? It comes from the Exhibitors, Attendees and Sponsors. If you ask the “old school” show producers, they will tell you that exhibitor booth sales pay for the venue, sponsors pay for the advertising and the money you get from ticket sales is profit. I would argue with that a little. 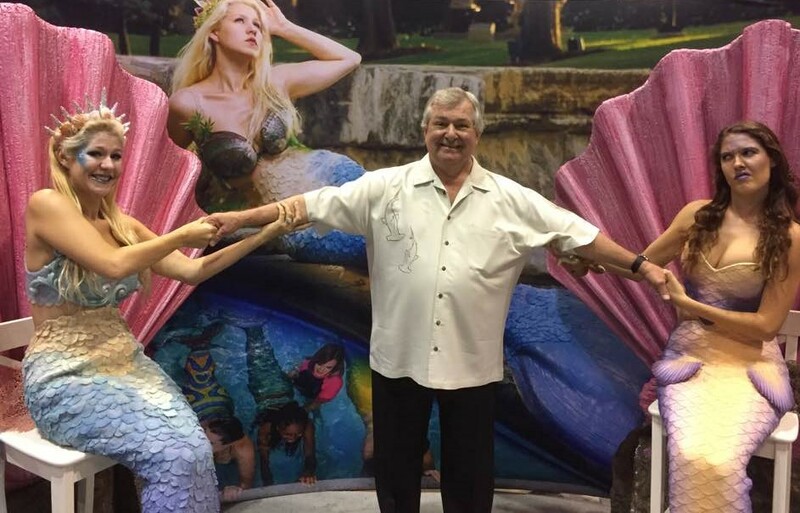 I believe that Exhibitor fees, Sponsorship revenue and ticket sales should all go toward the venue, marketing, advertising, scholarships, show equipment upgrades and an investment in the local diving community where the show is held. It’s time to change the way we think about the way we create market places and why we create them the way we do. It’s time to focus on bringing Buyers and Sellers together for mutual gratification. It’s time to match the Buyer types with the correct Sellers. It’s time to let the Sellers know where their money is going and who it is intended to support. If we don’t do that now, I am afraid our Sellers will go set up their own market place! And if the Sellers leave, why would the Buyers return? The following Dive Industry Association Members are exhibiting at Scuba Show on May 4-5, 2019 at the Long Beach Convention Center in Long Beach, CA. Make it a point to visit our DIA Members for Great Show Specials. The following Dive Industry Association Members are exhibiting at Beneath The Sea on March 29-31, 2019 at the New Jersey Meadowlands Expo Center in Secaucus, NJ. Visit our DIA Members for information & Great Show Specials. Where Is All This Cooperation Coming From? Last month I talked about how the industry has its defining moments and its current need of unity. From what I saw last month, I believe that our defining moment is now. Either the industry has woken up and decided that the way we did things in the past is not bringing us the outcomes we are looking for or our Association has hit the tipping point from all of our support, promotion and hard work over the past 18 years. My message for the year is that we can grow our businesses and the industry by becoming more professional, productive and profitable. The underlining foundation of our industry is based on the sale of diving equipment, training and travel. The front-line dive industry professionals who account for the sales are the local dive stores, dive boats and dive instructors. The companies that profit the most from these sales are the diving equipment manufacturers, certification agencies and travel companies. Many other diving related businesses and organizations profit from a growing and healthy industry. They are the service companies, non-profit organizations, shows & events producers and industry media. Because and only because of a strong economic diving market, many industry celebrities, opinion leaders and influencers get to enjoy a healthy and robust social life based on the successful activities of our recreation. The Dive Industry Association is the only Marketing & Trade Association in our community dedicated to building economic development by working individually with all of the industries specializing in diving and diving related activities. Our focus is on the industry’s supply-side and demand-side of the market. Our Goal is to bring Buyers and Sellers together using print, digital and face-to-face marketing techniques. We perform our Mission by studying the market in its entirety and understanding how diving programs, products and services move through the industry’s channel of distribution from product conception to consumption. We are, in essence, the Industry’s Marketing Team. Our performance is judged on how well we understand the supply side and the demand side of our market and how we use that information to convert marketing efforts to sales. A project we started this past week is to identify the industry’s Key Corporate Leaders and the Regional Sales Representatives in the Manufacturing and Training Sectors. The Travel Sector will be next. The purpose of the project is to identify the current Key Industry Professionals, nationally and regionally. This will help the industry contact the correct person when connecting with a buyer or seller We first asked 122 Dive Industry Association members and then 150 equipment manufacturing professionals for their input. To our surprise we received complete responses from 22 companies in the first day of our project. That is very encouraging. We are giving this project one week to complete and will then send an updated listing to each participant. The file will be updated throughout the year and made available to all participants. To complete the supply side of the market, we will focus on the Travel Sector next week. The second half of the project will be to identify the buyers and resellers before we move on to the demand side of the equation. I want to thank all of the industry professionals who are participating in our industry surveys and projects. Collectively we have the tools and talents to make our businesses better and grow our industry. See you at Beneath the Sea. 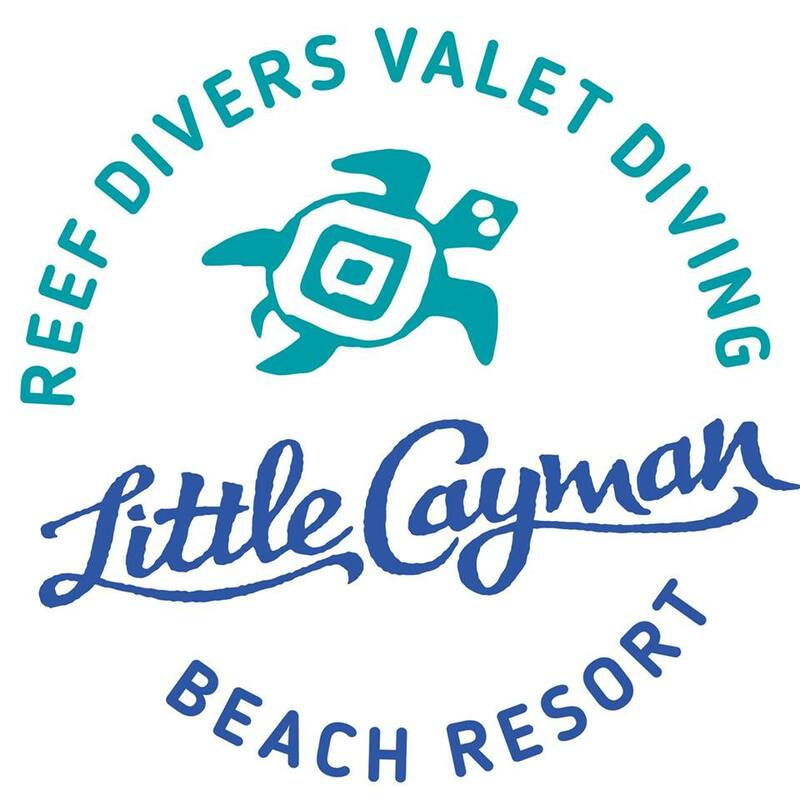 BLOSSOM VILLAGE, LITTLE CAYMAN – February 20, 2019 – Today the Clearly Cayman Dive Resorts held a grand reopening of their Little Cayman Beach Resort slightly more than 25 years after the resort first opened in June 1993. Company directors Michael Tibbetts and Emily (Tibbetts) Allenbach cut the ribbon with Hon. 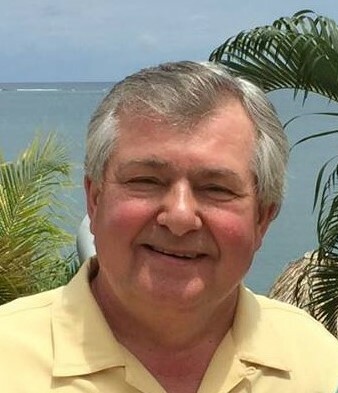 Moses Kirkconnell, Deputy Premier and Minister of Tourism of the Cayman Islands. The audience included project teams, guests, and other dignitaries. Following the ceremonies resort staff conducted tours showing off major updates including a new reception and lobby area, a beautiful outdoor atrium with fountain, and an expanded dining room and outdoor pavilion. The new facility also includes a bar open to dinner guests during evening meal service. The screened outdoor pavilion is available for those who prefer al fresco dining. Remodeling the rooms at Cayman Brac Beach Resort and reshaping the property to include the addition of a 4,000 square foot beach entry pool, hot tub and three-level bar with upper deck that provides great views of the Caribbean. Acquiring Cobalt Coast Resort on Grand Cayman, upgrading the rooms, pool area, and dining facilities, and constructing a dock-level shore diving station. Expanding the world’s largest fleet of Newtown dive boats (now 12 total) with the purchase of two Newton 46’ custom-built boats in 2018. Future projects remain in the planning stages, but the company is already lookin ahead to expansion of both their Little Cayman Beach Resort and Cayman Brac Beach Resort. Clearly Cayman Dive Resorts is a family-owned business with operations dating back to 1978 when Linton Tibbetts built the first of two dive resorts on Cayman Brac. They are the only company with resort and dive operations on all three Cayman Islands. These include Little Cayman Beach Resort, Cayman Brac Beach Resort, Cobalt Coast Resort on Grand Cayman, and Reef Divers locations at each resort. Their corporate offices are located in St. Petersburg, Florida. For more information on the company, contact Debbie Speer, Director of Marketing, at 727-323-8727 or Marketing@ClearlyCayman.com. It is my privilege and great pleasure to announce that Ms. Neha Acharya-Patel, of Waterloo, Ontario, Canada has been selected to be the 2019 North American Rolex Scholar of the Our World-Underwater Scholarship Society. Interviews were conducted by the Selection Panel in Chicago on February 10th. The Selection Panel feels confident that Neha is highly qualified to excel in her role representing the Scholarship Society and that she has the passion, vision, competence, and spirit to be a positive influence on the future of the underwater world. We are pleased to have Neha as our first Rolex Scholar from Canada. Neha earned a BS in Biology with a Marine Specialization from the University of British Columbia. She is not only a qualified Scientific Diver with experience working at a marine lab and an aquarium, but she served as a Divemaster and ran a research program in Malawi. She is currently a scientific diver and technician at the Hakai Research Institute on the central coast of British Columbia and is especially interested in diving physiology in both humans and animals. I am sure you will all wish to join me in welcoming Neha to the Scholarship Society family and wish her success in her upcoming year of challenge, exploration, and learning. She can be reached at nehaacharya.patel@gmail.com. Please see Neha’s bio and photo, below. Growing up in Waterloo, Ontario, Neha, now 24, spent much of her summers exploring the lakes and rivers that make up the Great Canadian Shield. Comfortable in the water from a young age, and ever curious about her surroundings, Neha’s interest in aquatic environments naturally extended to the sea. In high school she first took the plunge, and learnt to dive in a snowy little “dive park” – essentially a pond with a collection of sunken refrigerators and toilets. She did not dive again until 5 years later when she moved to the west coast to attend the University of British Columbia to study Biology with a Marine specialization. There, she was exposed to one of the most diverse temperate ecosystems in the world, and there was no going back. Through university she completed her Scientific Diver training, receiving her CAUS certification, and subsequently participated in a marine ecology course at the Bamfield Marine Sciences Center on Vancouver Island. At this station she also did a study examining elasmobranch cardiorespiratory regulation, which inspired her interest in animal and diving physiology, and resulted in her first academic publication. 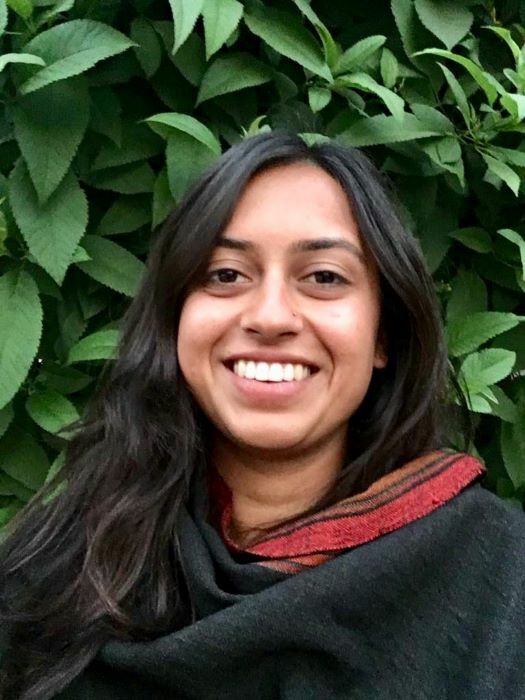 Following her undergraduate degree, Neha worked as a diver and interpreter in a small catch and release aquarium, where she realised the value of effective science communication, something she hopes to hone this upcoming year. Neha also completed her PADI divemaster training, which facilitated her next job as a research assistant and divemaster at a research center in Malawi, diving in one of the great African lakes, and monitoring the biodiversity of the evolutionarily fascinating cichlid fish. Through this, she gained technical field and project management skills, and experienced first hand the challenges of running a research program in a developing country with very different cultural expectations. As a second-generation immigrant and avid traveller she believes that true conservation efforts can be made only when certain cultural nuances are understood and acknowledged. Following her work in Africa, she began working as a research diver and technician with the Hakai Research Institute studying rates of change in temperate coastal ecosystems in the context of an anthropomorphically influenced world. Working there has allowed her to further nurture her passion for the marine world, and cultivate her diving skills. Becoming this year’s North American Rolex Scholar is a dream come true for Neha. As an aspiring scientist she hopes the scholarship will allow her to explore different research avenues, diving technology, and prioritize communication with the general population in order to inspire change from a wider diversity of people. She aims to take away a well-informed picture of the environmental challenges being faced globally and use this information to make a meaningful contribution to marine conservation. Please stop by our Booth 14 at the Our World Underwater Dive & Travel Show. Our talking points this year are all about our 12-step Business Improvement Program. Let us help you Start, Operate and Grow your dive business successfully.